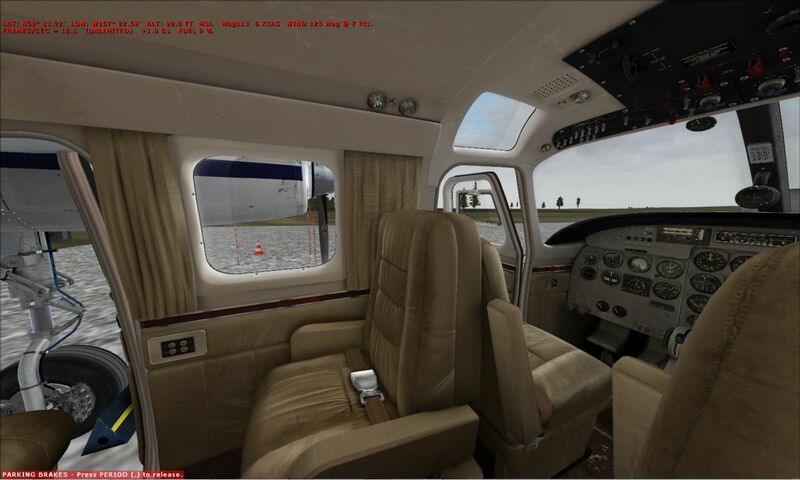 Start your virtual flying career now. 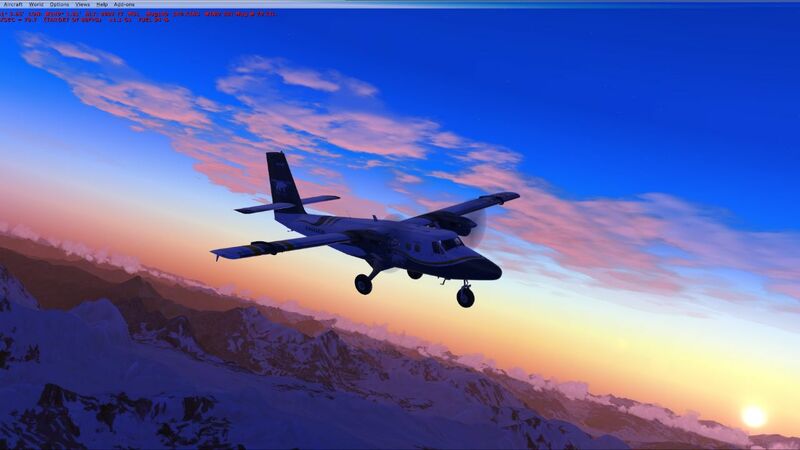 Join Alaska Adventures 341 pilots can not be wrong!. Alaska Adventures (AKA) operates Passenger, Cargo, Charter flights, and Heli drops. 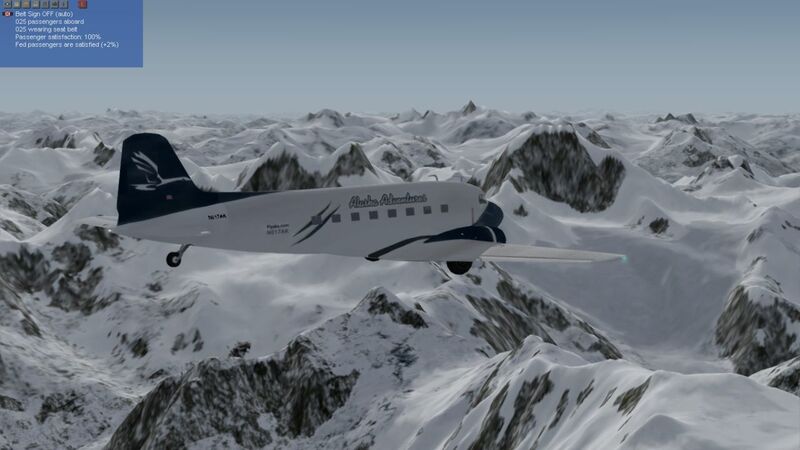 We run Alaska Adventures with some of the best freeware and payware planes out there. Alaska Adventures is based in Anchorage, Alaska with hubs in Anchorage, Cold Bay, Fairbanks, and Juneau. 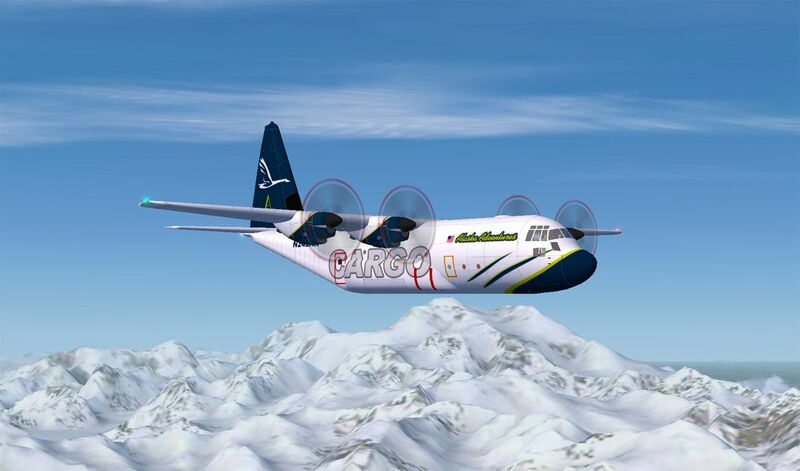 Alaska Adventures offers our pilots our own custom ACARS and highly intergrated management system. 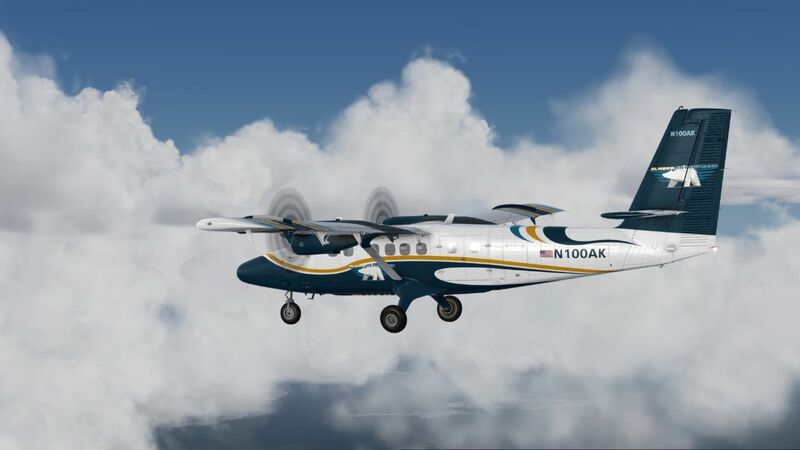 Alaska Adventures supports Preprd3d v4, FSXse and FSX. If you love the thrill of flying props to lakefronts, mountain tops, and hundreds of public and private airstrips through out Alaska and Western Canada. We would like to hear from you. Monthly Hours! are reset at the begining of each month at midnight Anchorage time. Alaska Adventures is always looking for new Pilots! Do you have what it takes to fly the Final Fronteir? New Alaska Adventures Website. See whats new! New website for Alaska Adventures. Read up on what new to the website. Getting Started, Your First with Alaska Adventures. 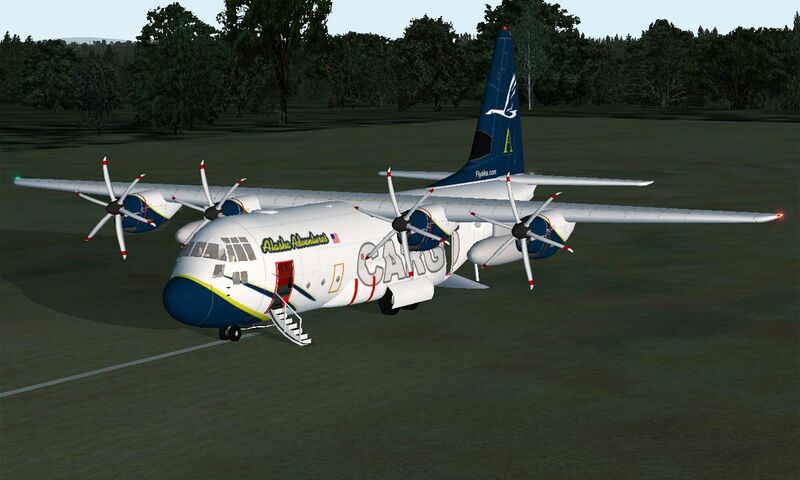 A stop for new pilots joining Alaska Adventures. Your one stop for everything you need to start flying.